Cow Boy Outfit Ideas. Wondering how to dress up like a cowboy? 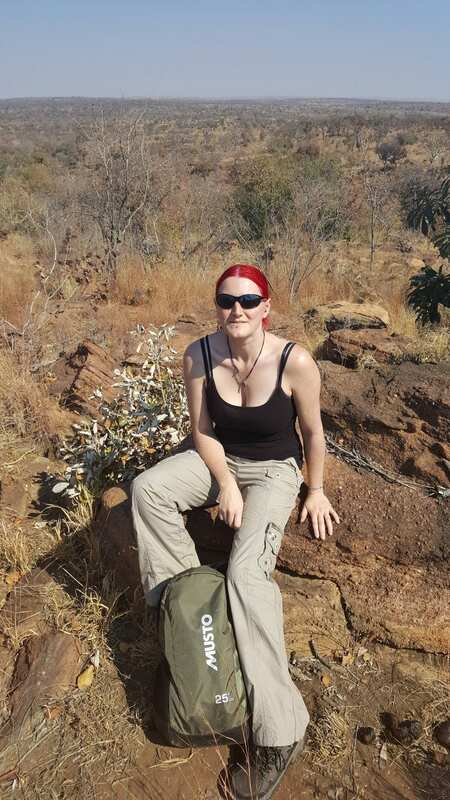 Western style fashion is really amazing and you can create this style with many kinds of outfits with bits of tweaks. 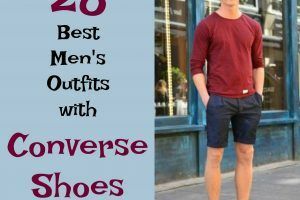 Whether you are looking for ideas on how to dress like a cowboy for some occasion or just want to carry this style as casual wear, these 20 quite innovative ideas will help you look your best in a cowboy outfit. These fancy fashion runway inspired gangster cowboy looks are amazing for informal parties and also a good Halloween idea. A stylish urban cowboy look for concerts and campus parties. 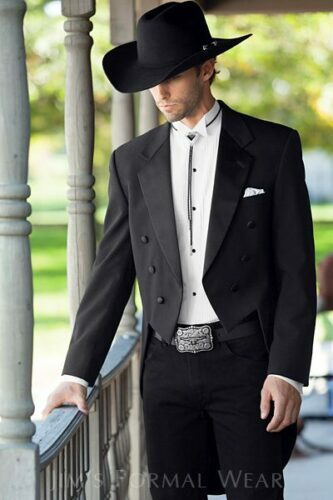 Black cowboy hat with a black suit – compliment this look with a fancy gray belt. There is no perfect cowboy look without a well-tailored black suit. 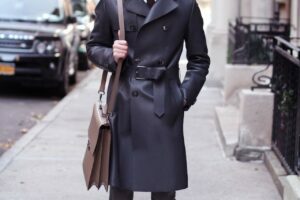 For this look go for black formal pants with a black coat that is the small length from the front and quite long from the back. 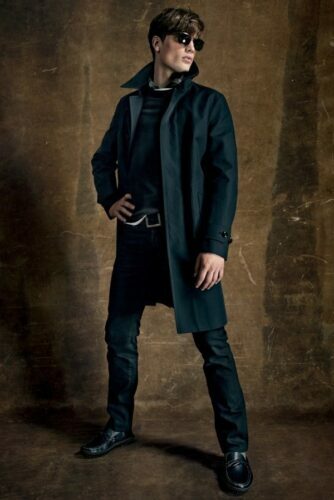 With this coat, you can wear black formal pants and gray fancy belt to complete the whole look. Oh and don’t forget to add jet black cowboy cap. 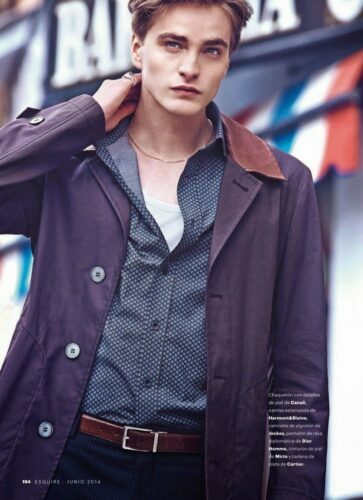 This Khaki jacket over blue denim shirt is a really sophisticated and preppy look. 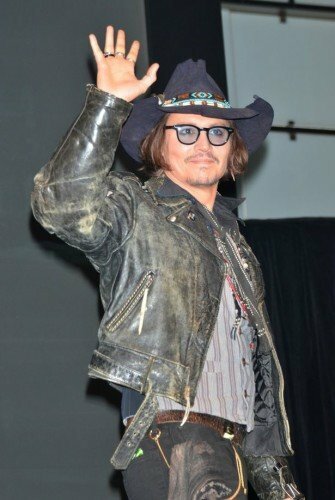 You can turn it into a funky cowboy look as well, just go for red corduroy pants and white hat with it. 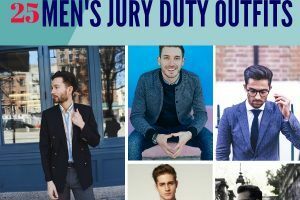 If you like the preppy look, you will surely love these preppy winter outfit ideas for men. 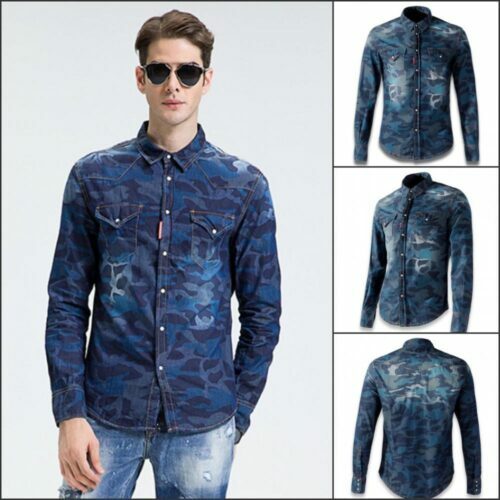 A cozy and stylish shirt with blue pants. 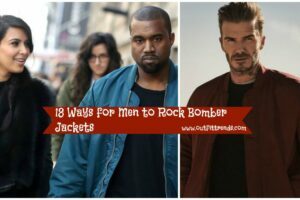 You can pull on a black leather jacket and black or brown boots with it. 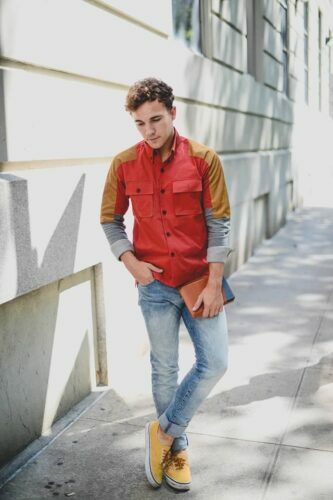 A really comfortable outfit for everyday wear that can go well with a cowboy look as well. 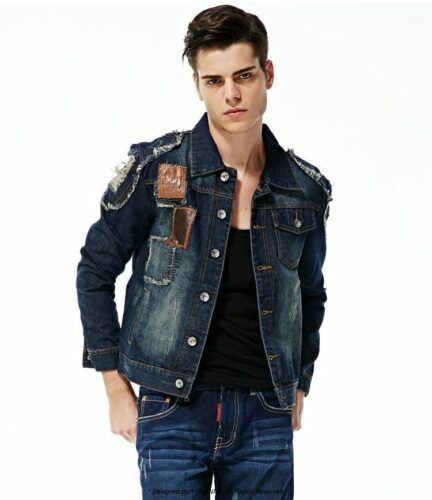 You don’t have to wear denim jacket in only blue color, you can wear it in other color and still be able to rock it. 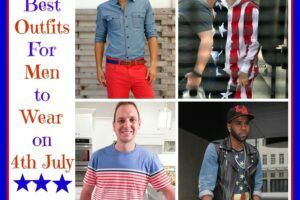 For instance, you can wear blue denim pants with a white vest and the worn gray colored denim jacket on top of the vest. A great look for both summer and winter. Use black cowboy boots with this attire. 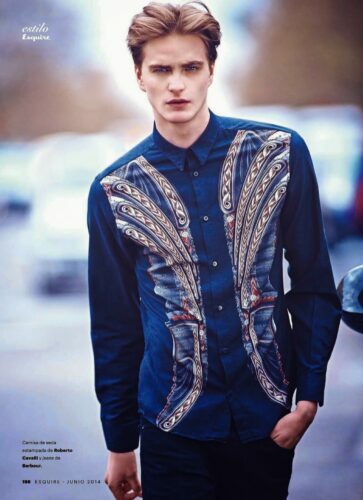 This look is really creative and something new to go with a white cowboy hat and brown boots. Put on this classy and smart suit with a cowboy hat and black boots. 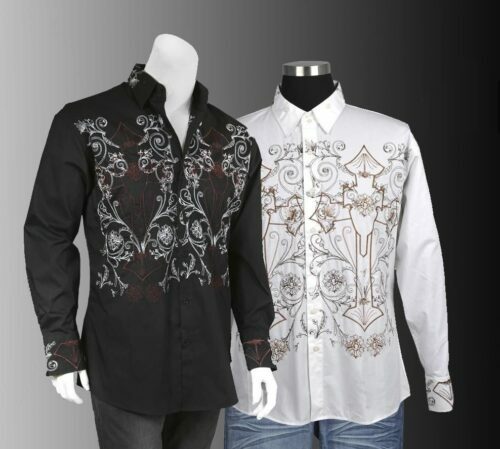 Give a gothic twist to your cowboy look and put on this goth-inspired shirt with you cowboy boots and hat. A really sophisticated attire overall which can also be added to your cowboy boots and hat for a unique country look. 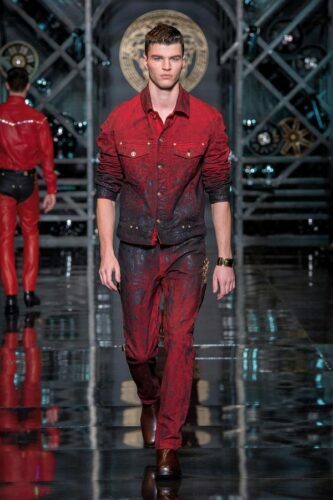 Versace’s cowboy attire is great for casual night time parties. You can wear a cowboy hat and wrap a blue scarf with this outfit for a classic urban cowboy look. A country cowboy in nothing without something around his neck. 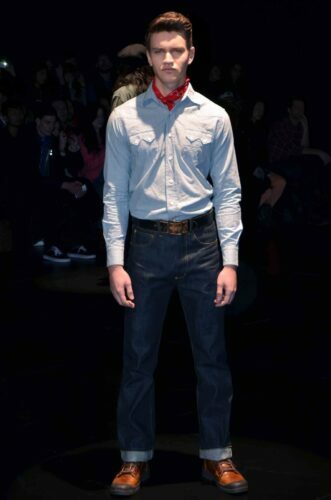 If you want to achieve a perfect cowboy look then wear a handkerchief around your neck in a bright color. 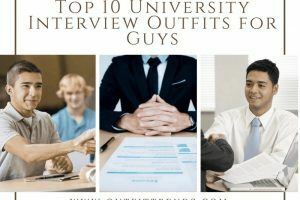 For example, you can wear bell bottom jeans and plain light colored shirt. 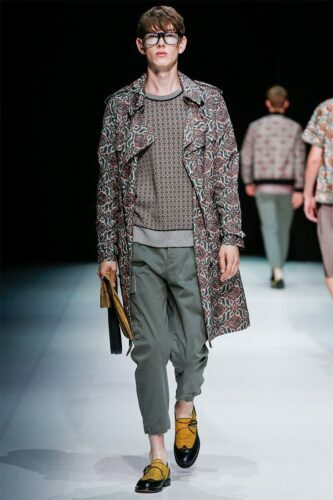 Then wear a small handkerchief around your neck in red color and finish the look with brown shoes. 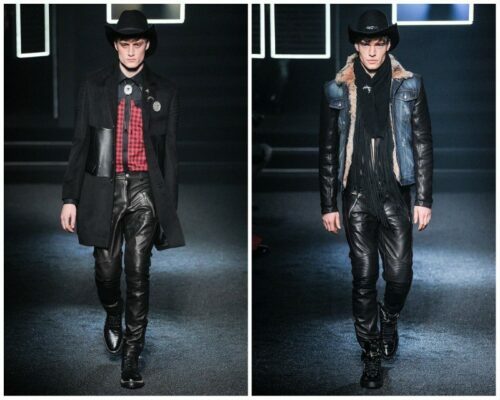 Model Robert Lady’s cowboy look is quite innovative and stylish for both casual and party wear. 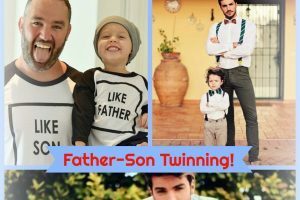 Nowadays printed pants can be worn even by boys without feeling ashamed of the style.Although it will be a bold move to wear printed pattern pants and a lot of guts to wear it but once you get hold of it, you will feel great and will get cowboy vibes too. For this outfit, the idea goes for blue colored pattern pants and pair it with a denim jacket. 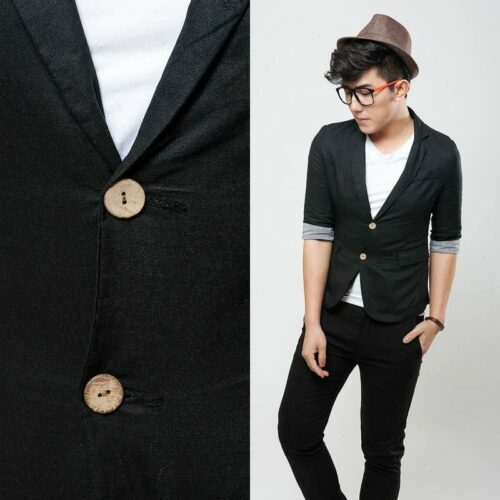 Underneath the jacket, you can wear a white vest and let the top three or all buttons of the denim jacket to stay open. For belt try to wear the one in opposing color. 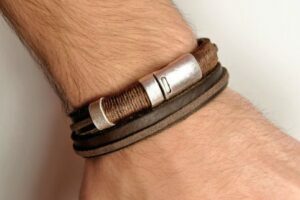 For example, in the belt, you can wear brown color and match it with the same colored shoes. Who says plaid pattern can only be worn in t-shorts or in shorts. 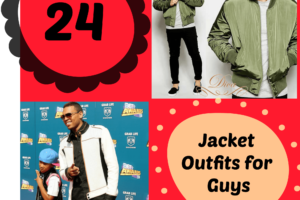 Yes, they can be worn in coats as well and you will still be able to rock them. For this outfit idea, go for a plain white colored shirt and add a printed sweater on top if it in winter season. 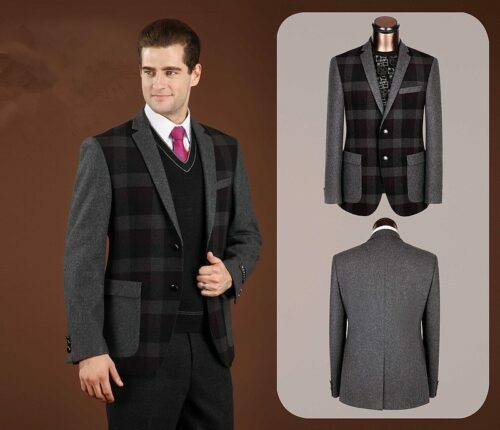 Then wear a plaid pattern formal coat over the sweater. 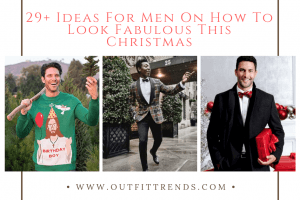 You can also wear a tie or bow a tie in a contrasting color for example red or orange to catch all the attention. 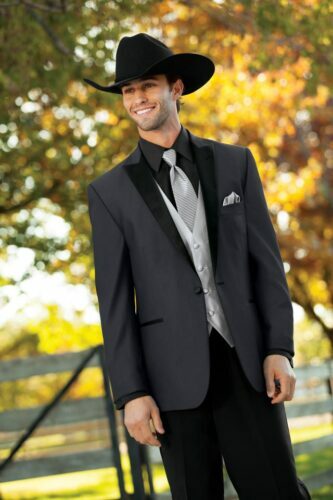 Pull on a hat with a gray tuxedo for a cowboy look for the country-themed wedding. 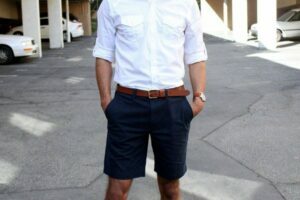 This outfit idea is perfect if you are going to attend some kind of function near the countryside if you are going to a country side wedding of someone you know. The main thing in the outfit is the combo of different colors and how to make them work together perfectly and also how to make them blend together. 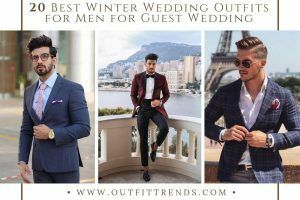 For this outfit look you need to wear black shirt combined with gray sleeveless waistcoat and on top of that you can add any dark colored formal coat and to pants go for the color same as the formal coat. Don’t forget to add the cowboy hat in jet black color to bring every element in the outfit together. I don’t know what this is, but it ain’t cowboy at all. My Unique Boot Jack fits right in!!!! !